Ingo Piepers studied ‘International Relations and Security’ at the Royal Netherlands Naval College (1980-1985). In 1997 he obtained a Master’s Degree in Business Administration. In 2006 he obtained his Ph.D. from the University of Amsterdam with a doctoral thesis on the war dynamics and develop- ment of the International System. From 1985 until 1998 Ingo served as an of cer in the Royal Netherlands Marine Corps. 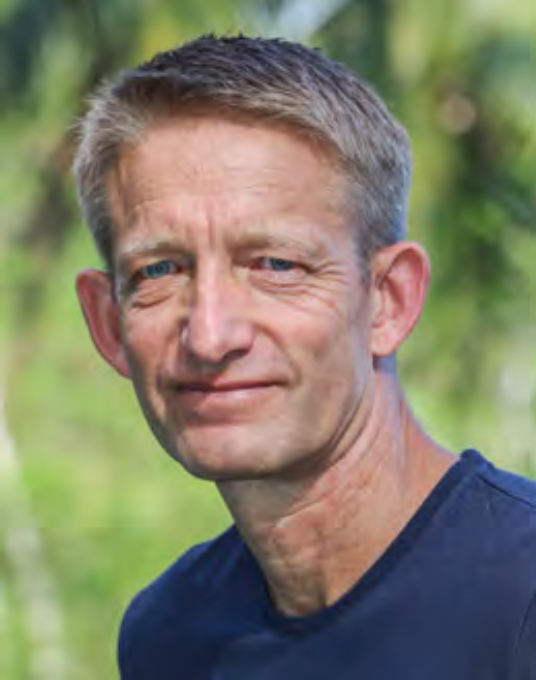 Since 1998 he worked in a number of diverse functions in the Netherlands and in Indonesia.